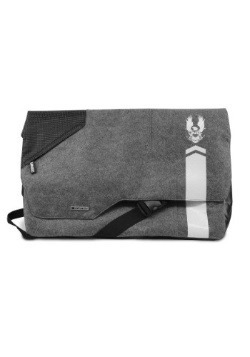 Looking for some Stark Tech to help you carry all of your books around? 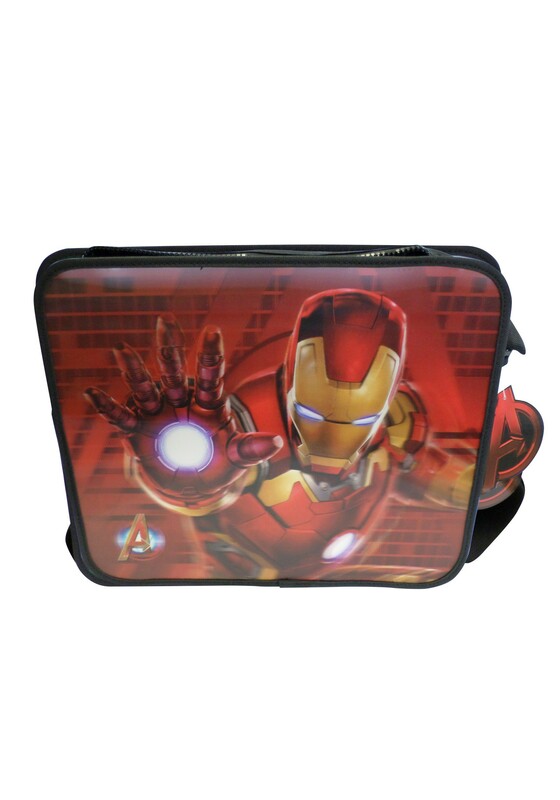 This Iron Man Lenticular Messenger Bag comes from the Marvel hero! 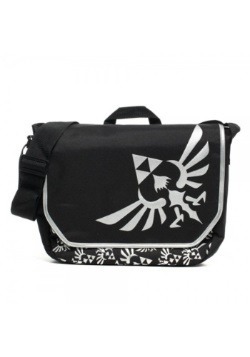 Complete with an intense image of Iron Man on the the front, this bag has plenty of room inside for whatever kinds of things you could need in you day to day life, whether that's a stack of your favorite Avengers comic books, or a whole bunch of marbles. You can carry them with pride knowing that they're being secured by one of Marvel's greatest characters. Standard - $9.99 Only 1 left! 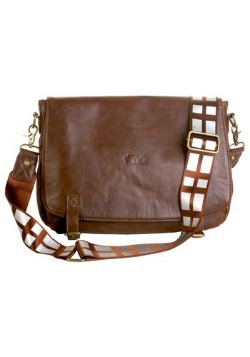 Length of shoulder strap adjustable from 27" to 54"